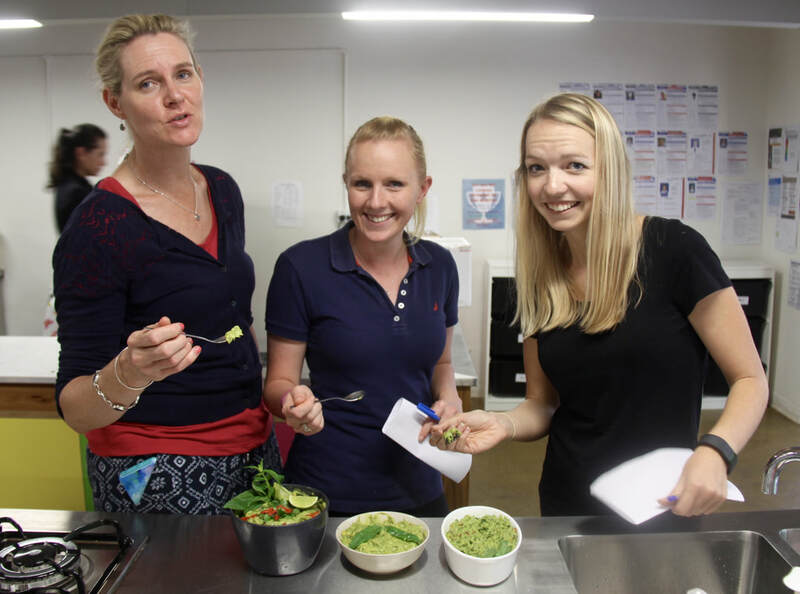 The GET NOURISHED programs focus on positive food and lifestyle habits and their impact on sleep, energy, mental health and wellbeing. We offer workshops and presentations for small class sizes and whole year groups, maintaining our commitment to hands-on, practical teaching. We always include a tangible learning experience to share and there is always a taste test. FOOD TECHNOLOGY - syllabus aligned workshops in fermentation, catering and small business. All sessions are practical and interactive, ensuring your students and staff are empowered to make small changes that offer big benefits. 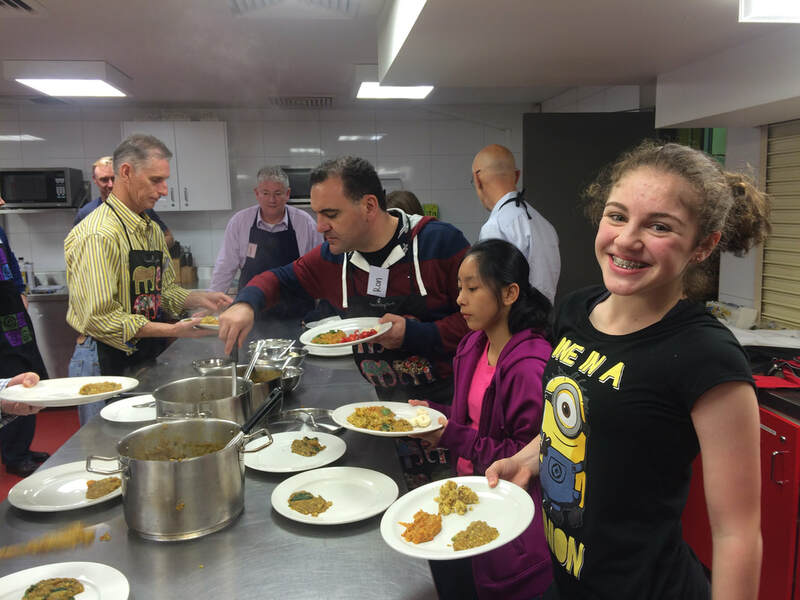 We work with groups as small as 5 and as large as 170 (to date..but we can go bigger). “It was such a great presentation and educated me on so many things I didn’t know before and the food was delicious.” “I really enjoyed the brekkie in a blitz demo because it was helpful and fun and the highlight was the mindful eating practise.” “I enjoyed the food and learning about labels and seeing how healthy and/ or unhealthy I was without knowing it.” “The highlight of the presentation was learning some healthy alternatives.” “How chilled the workshop was.” “Lou (really nice & funny) “Immersive, practical, style of presentation.” “It was very interactive and interesting.” “It was really fun! 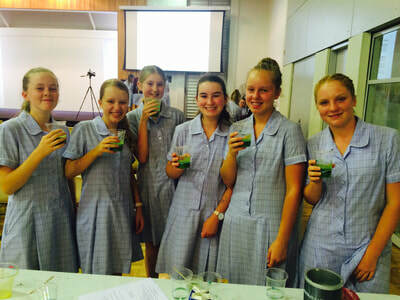 “Loved the tastings.” “I really enjoyed how fact filled the presentation was and felt that I gained a lot of new knowledge. 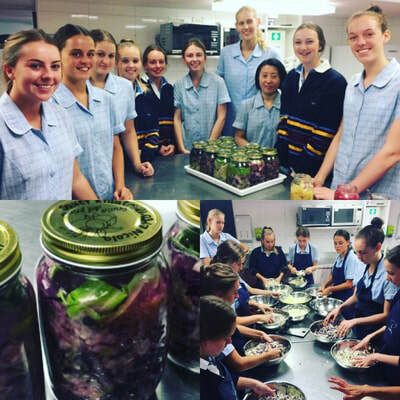 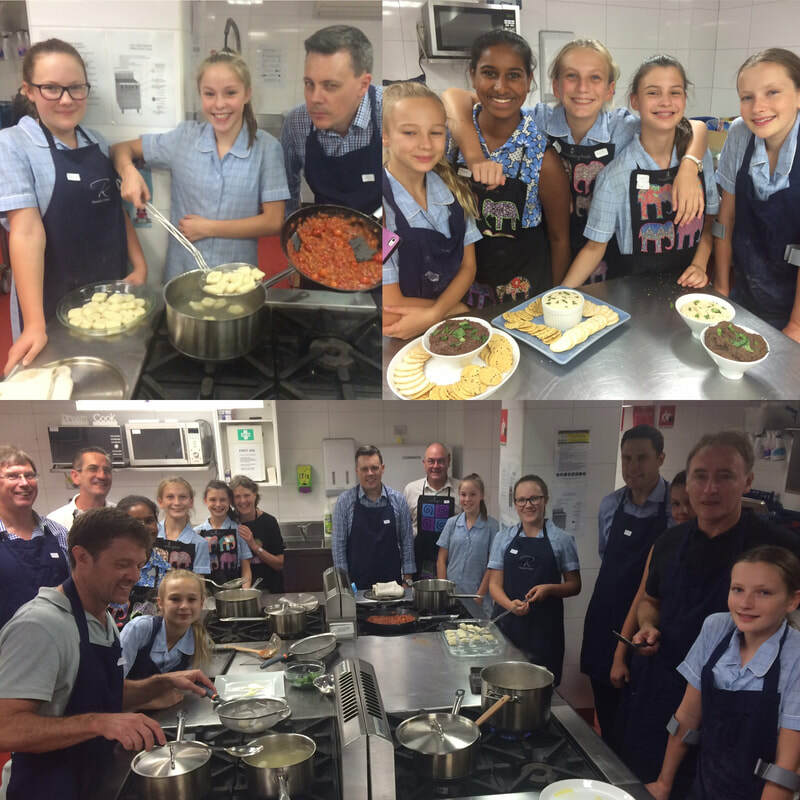 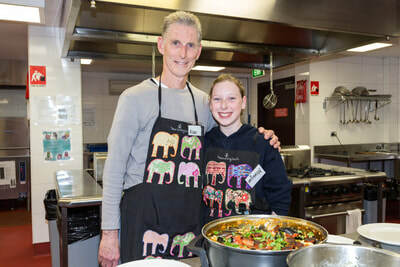 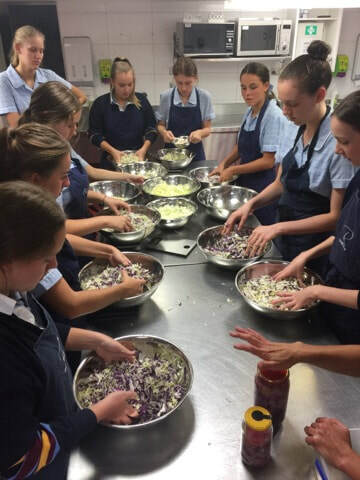 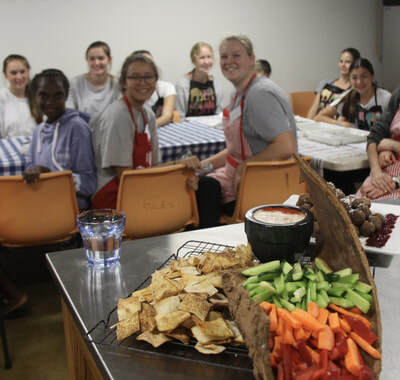 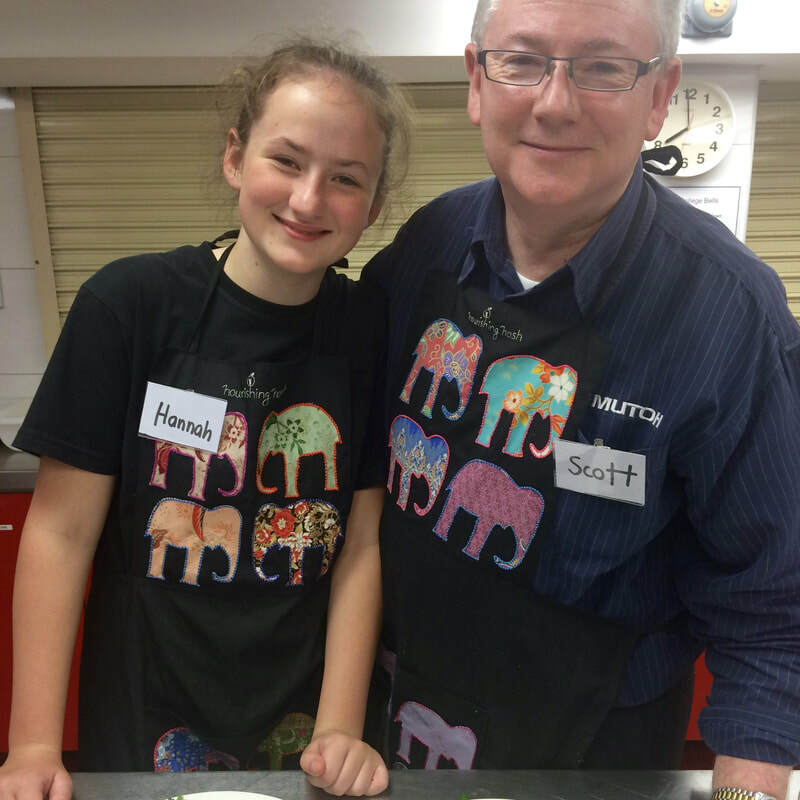 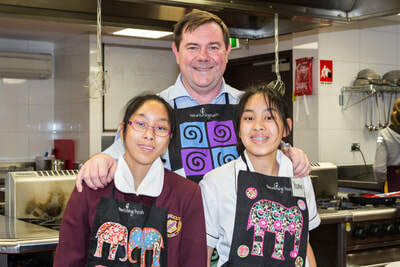 Thank you.” “I enjoyed the food and learning about labels and seeing how healthy and/ or unhealthy I was without knowing it” Students from Wenona, Roseville college and Stella Maris. 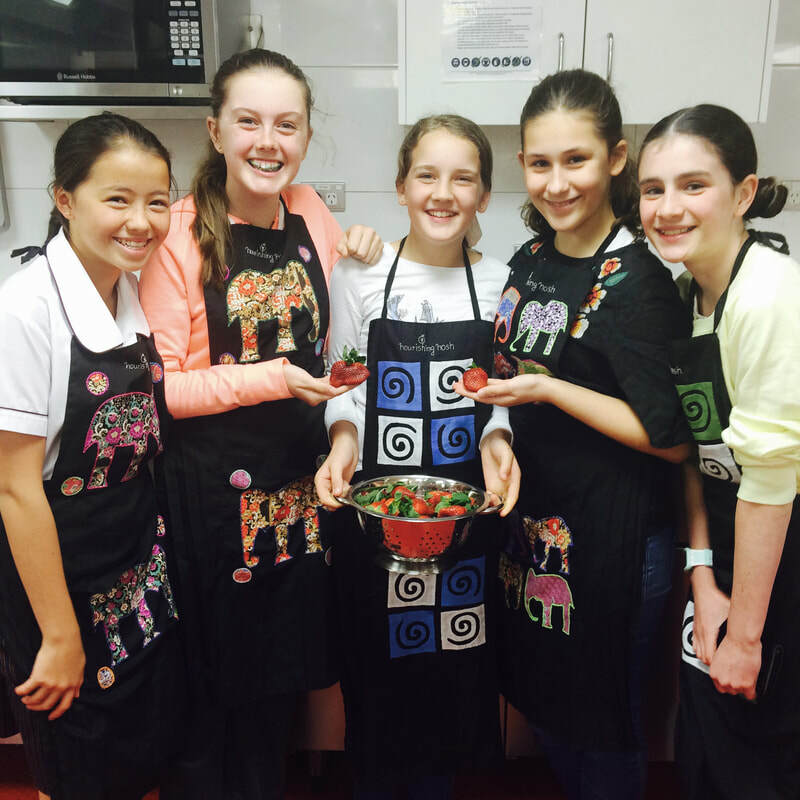 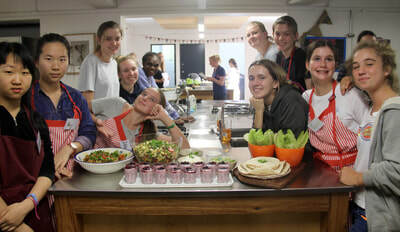 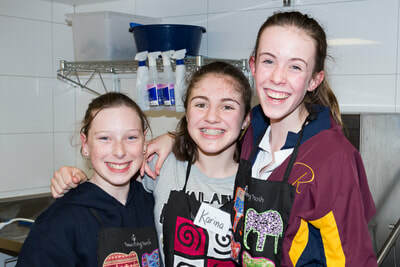 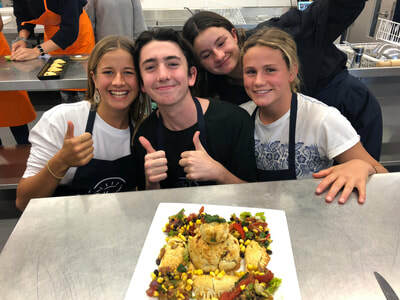 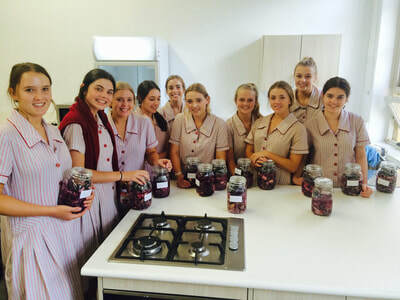 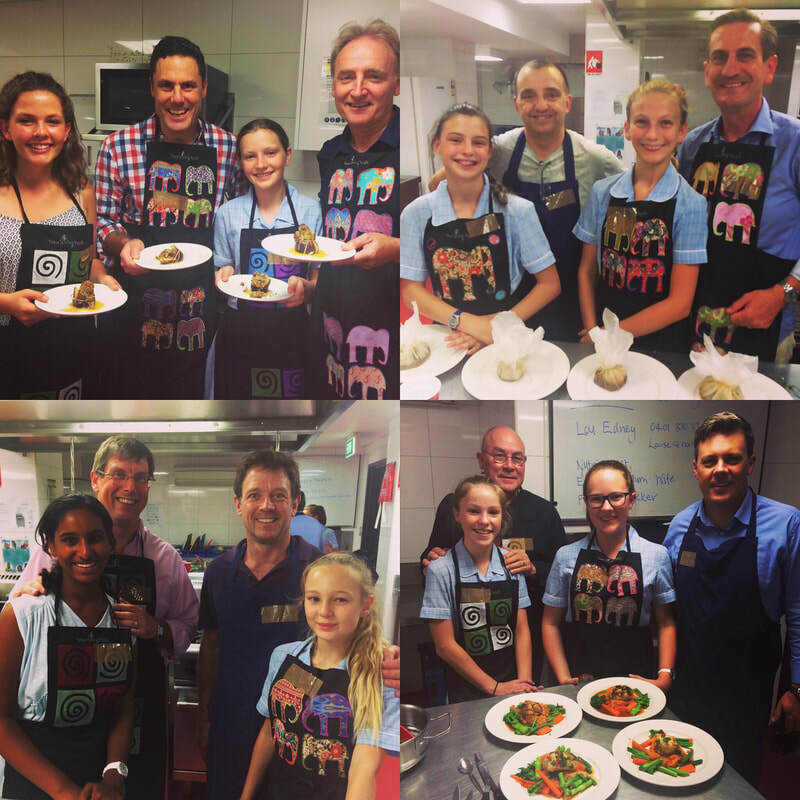 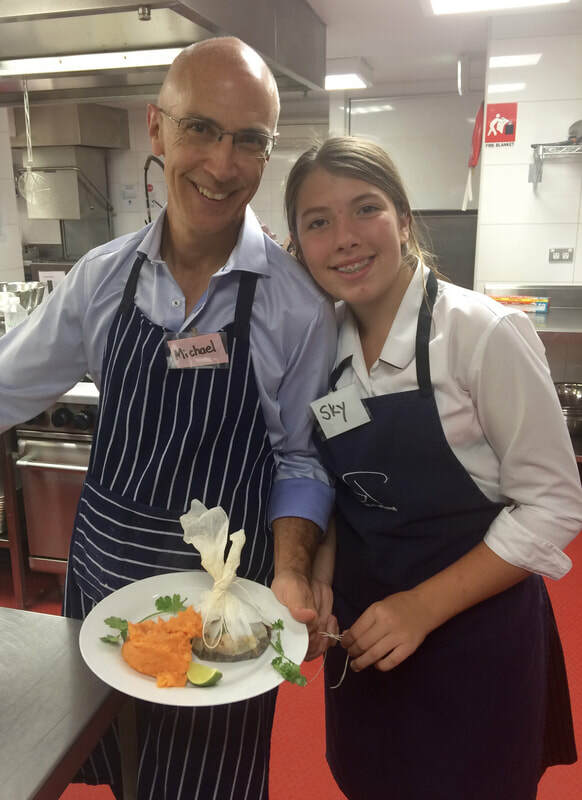 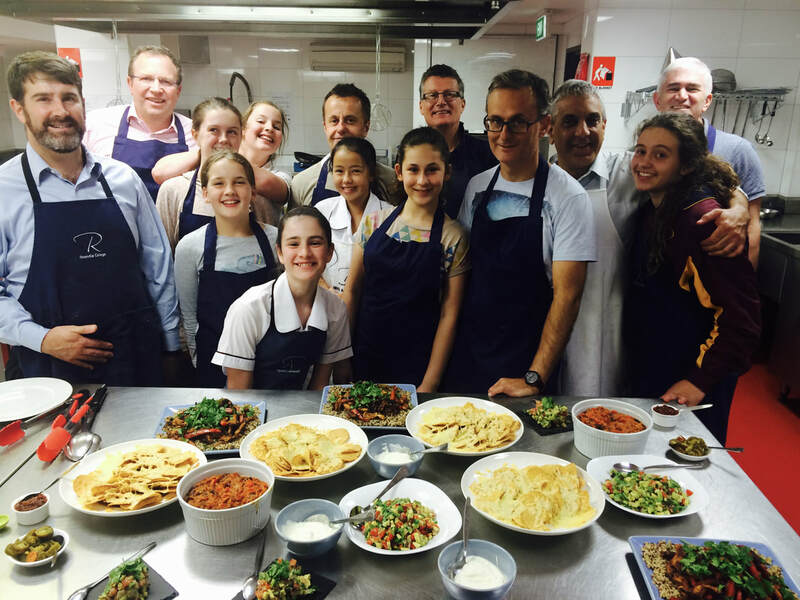 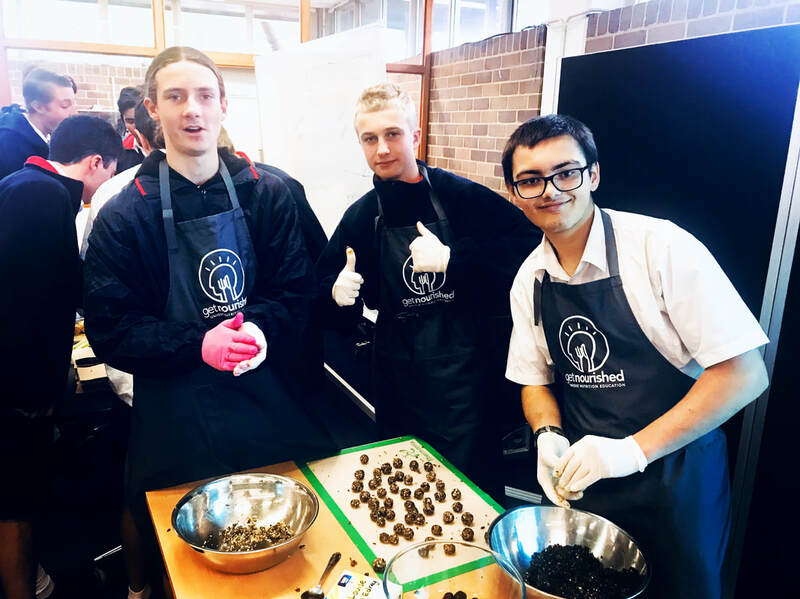 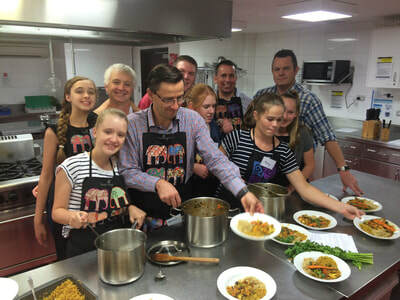 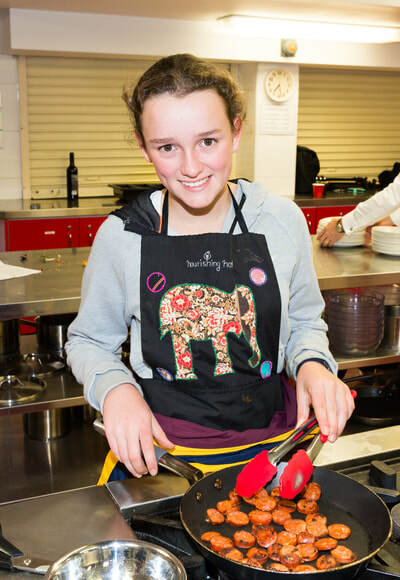 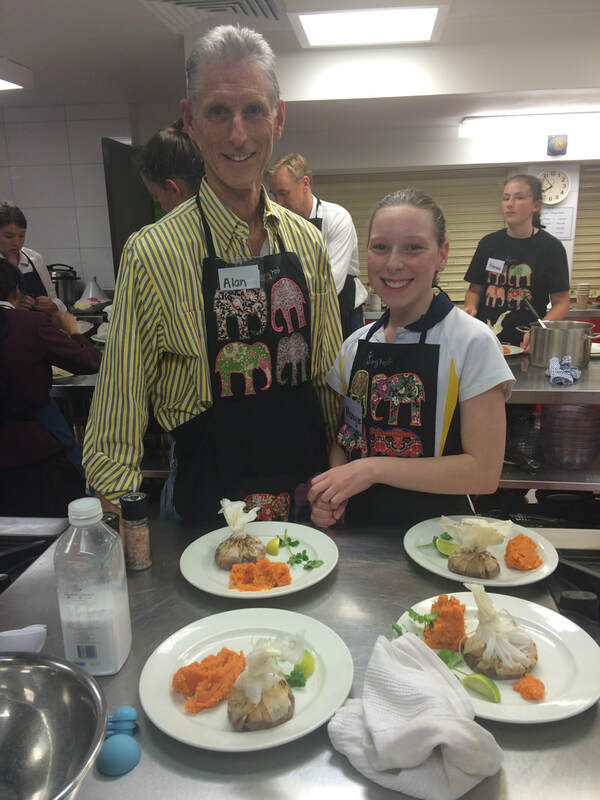 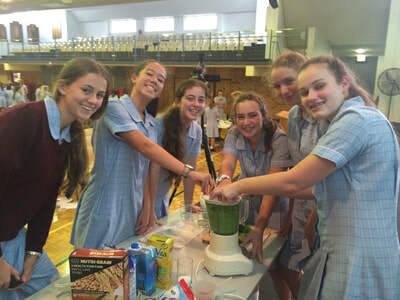 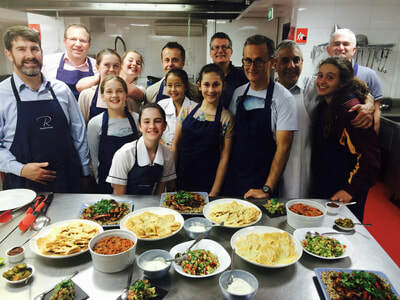 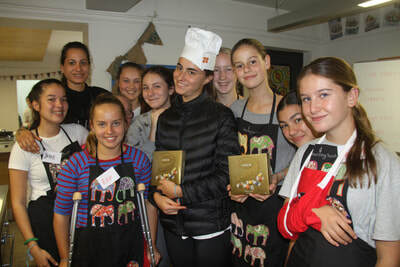 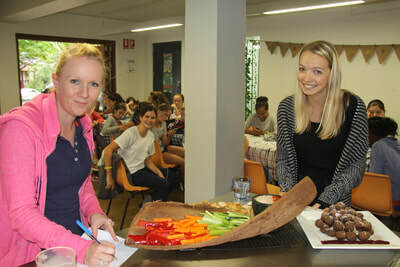 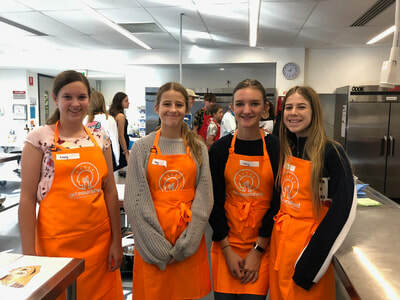 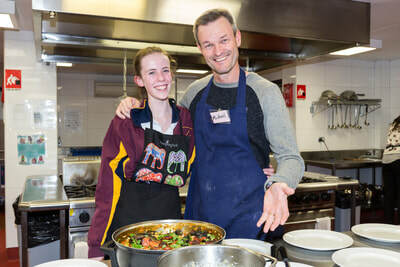 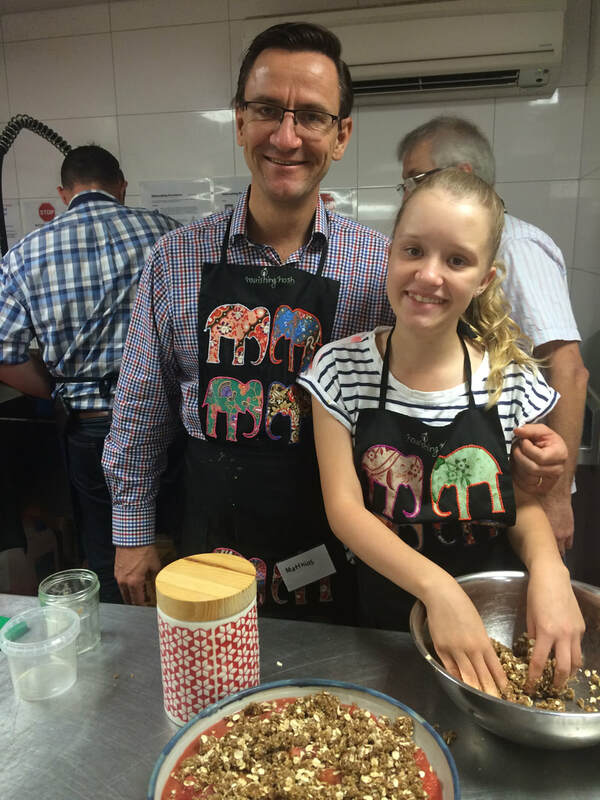 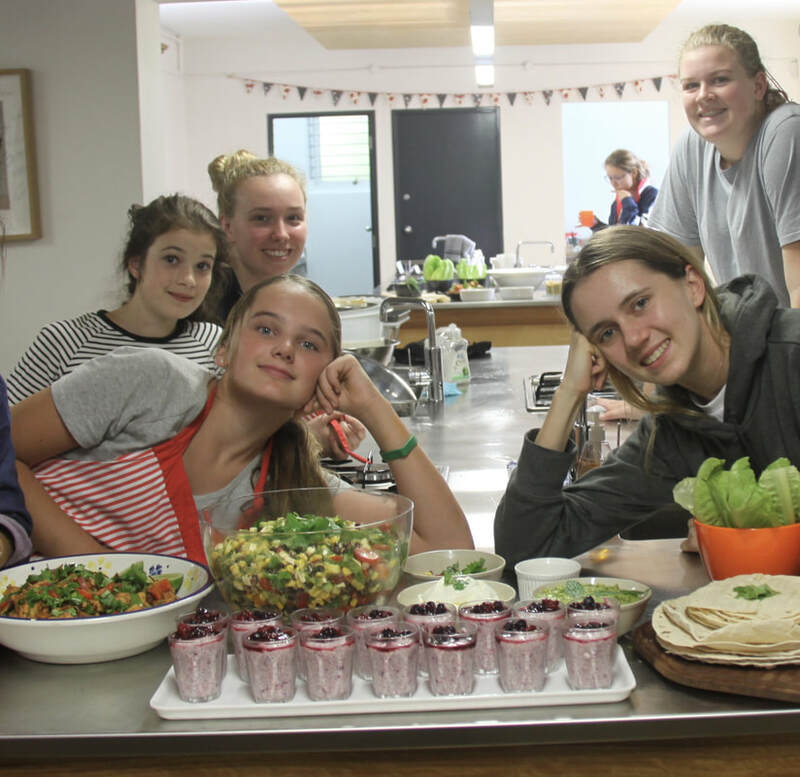 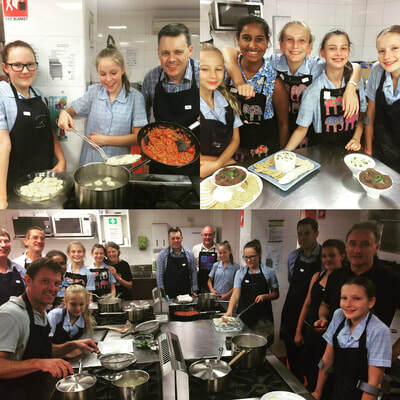 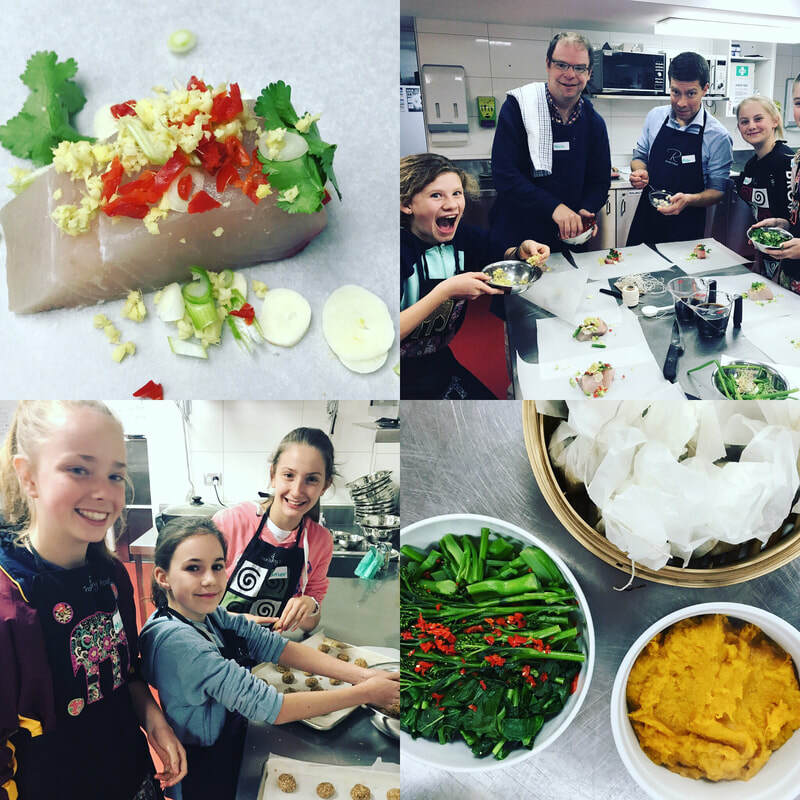 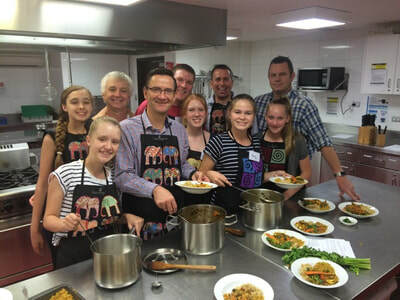 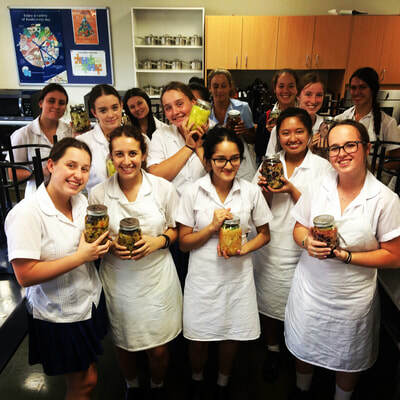 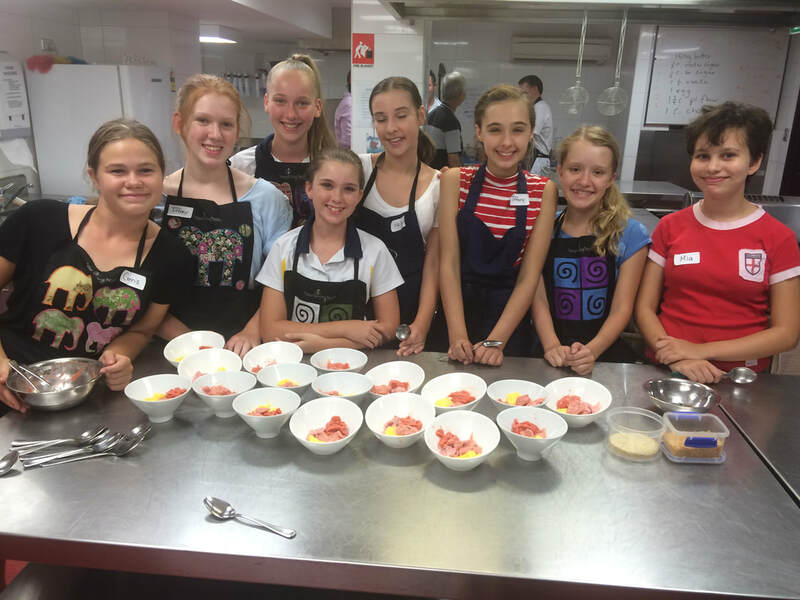 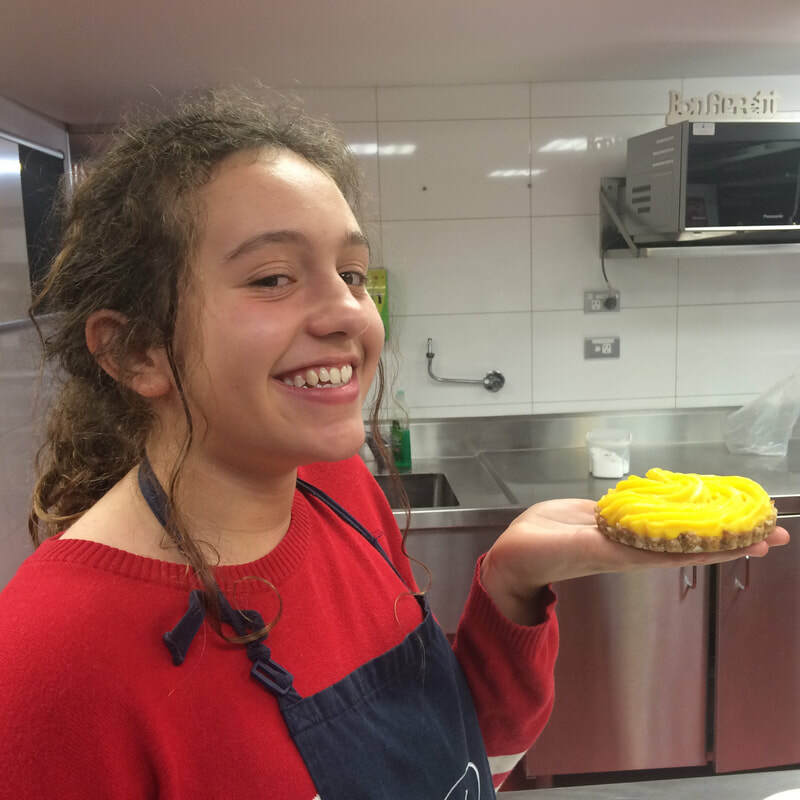 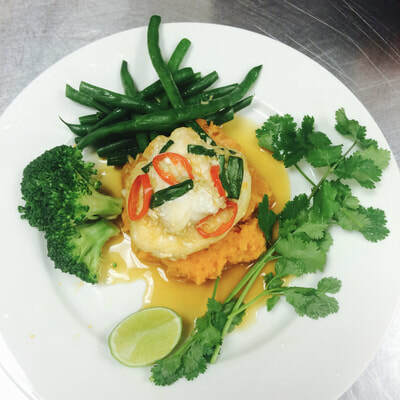 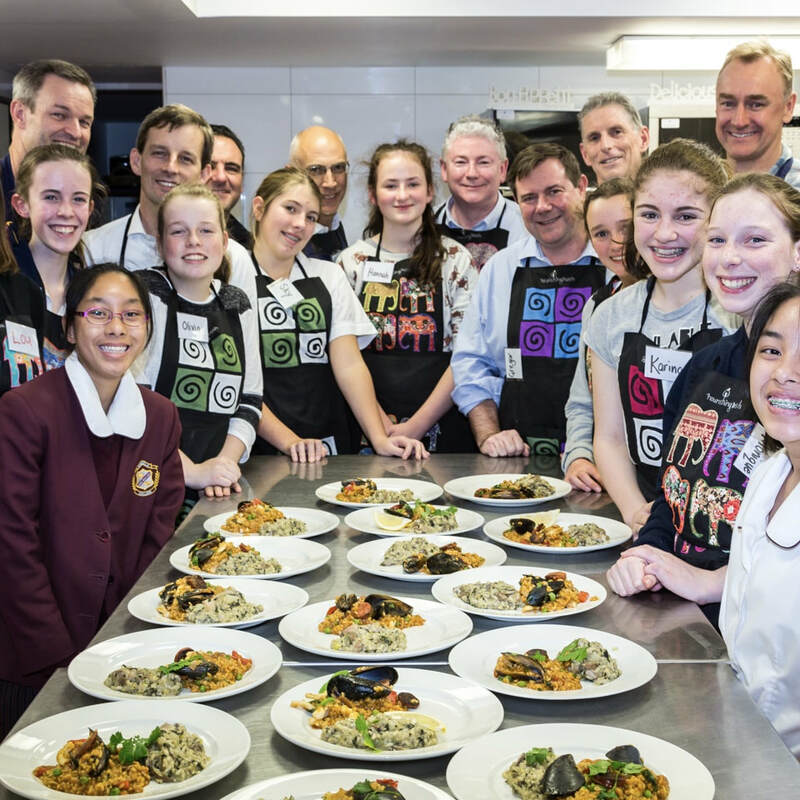 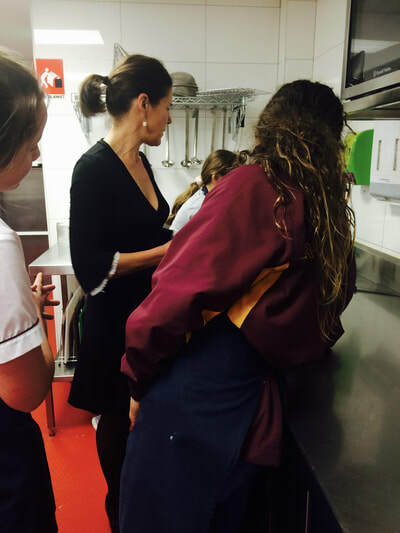 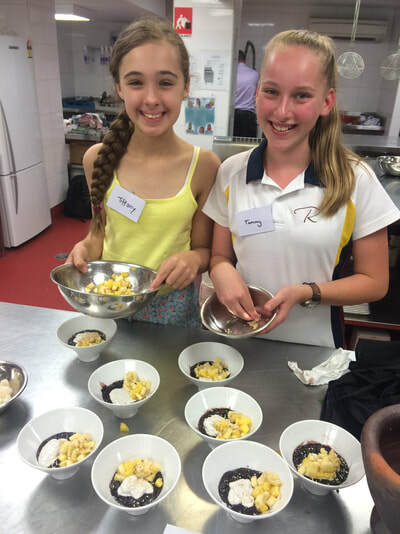 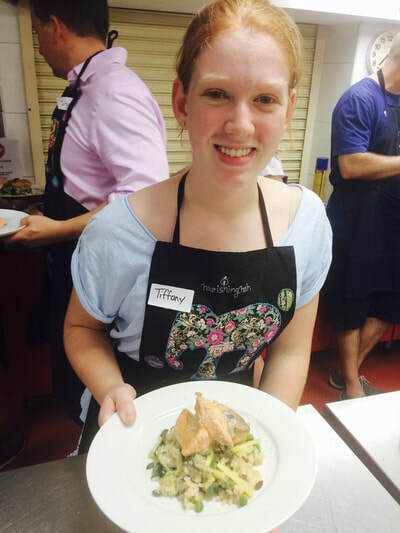 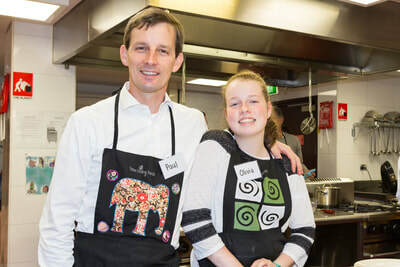 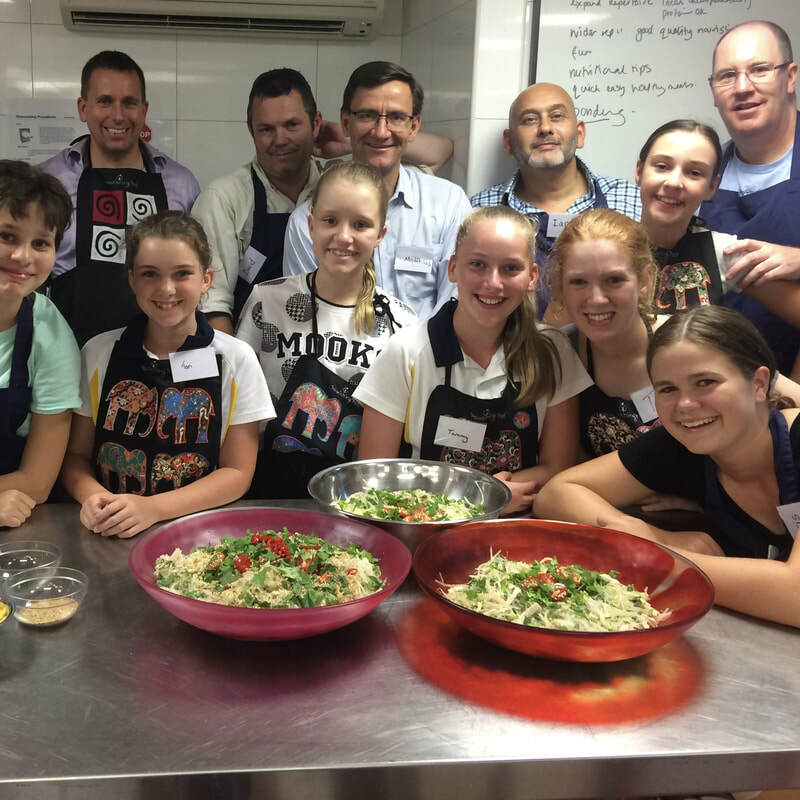 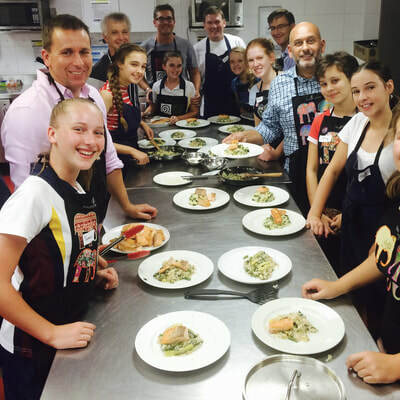 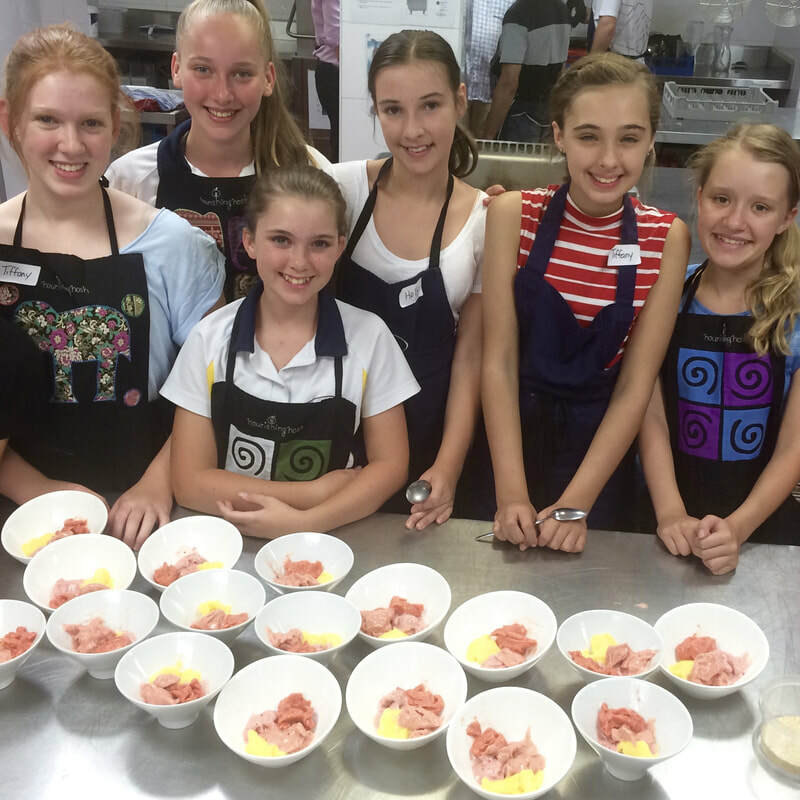 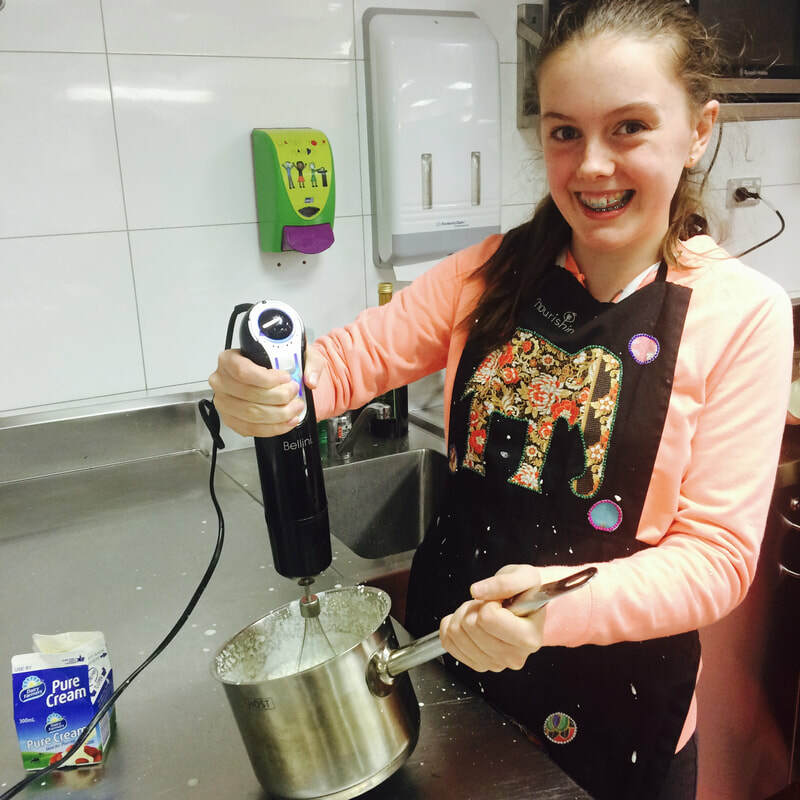 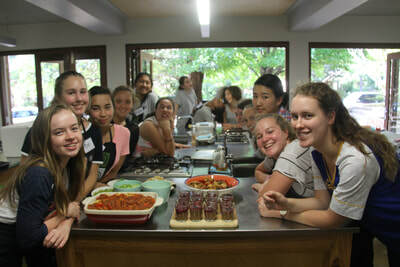 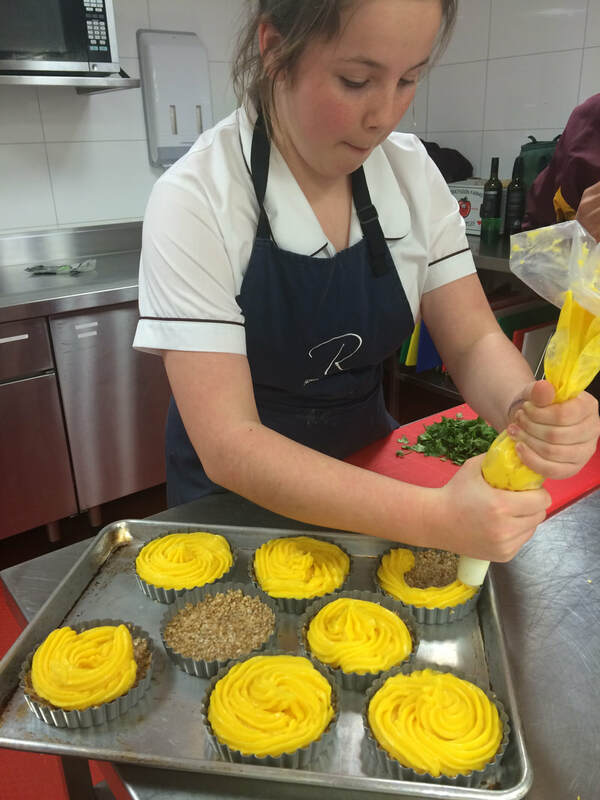 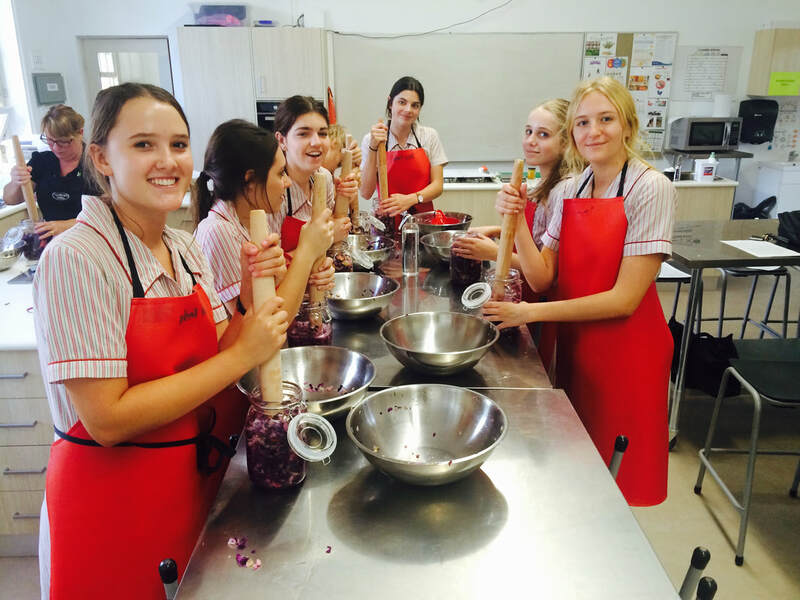 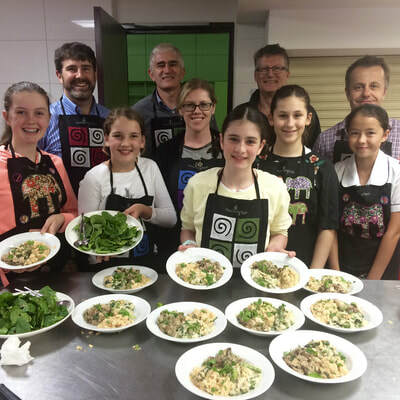 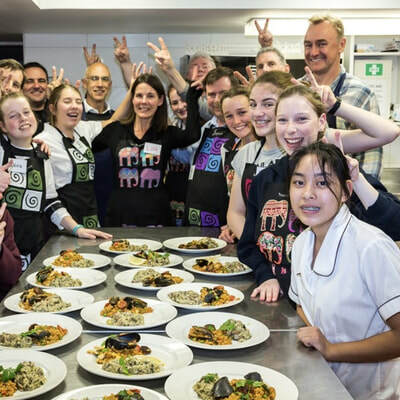 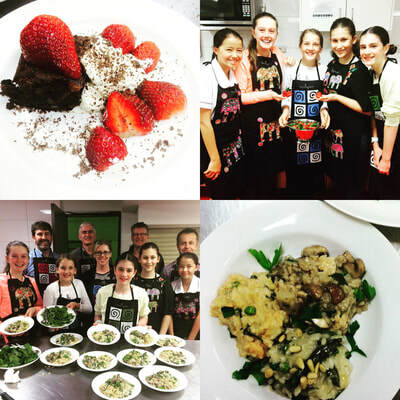 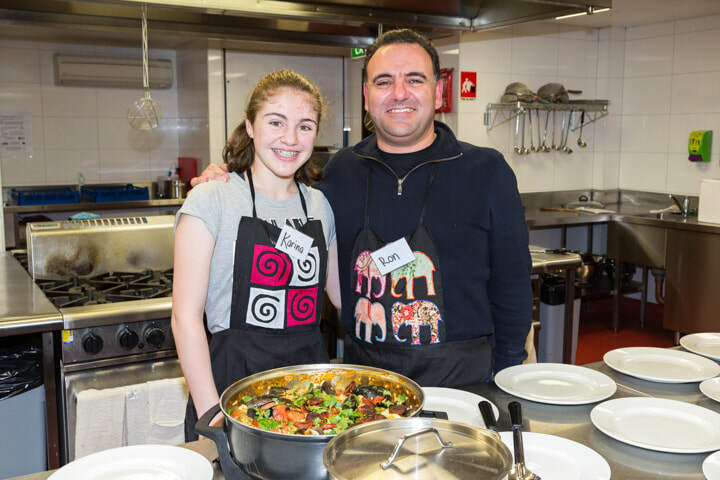 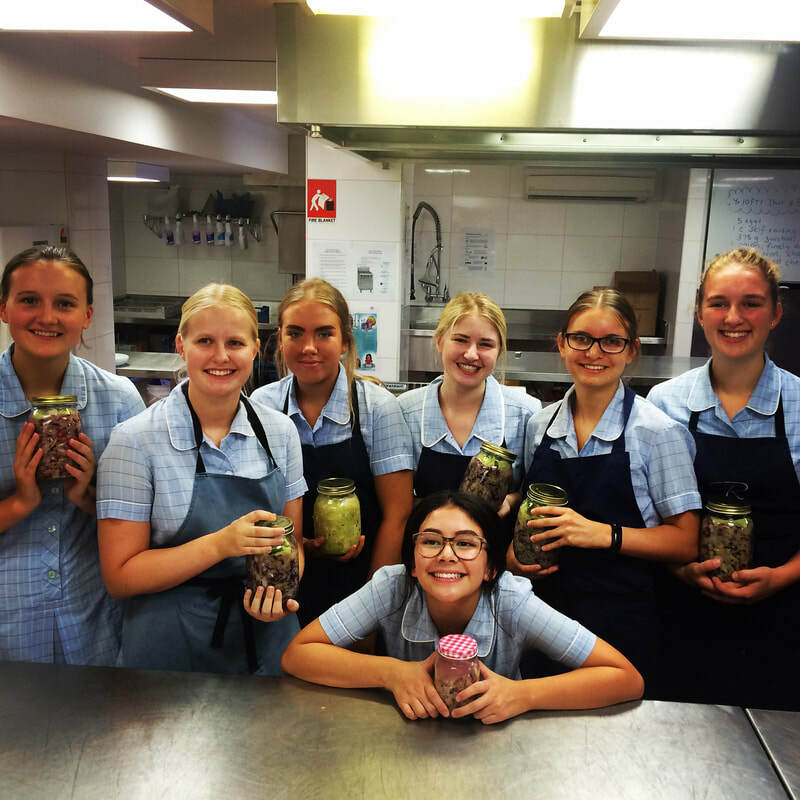 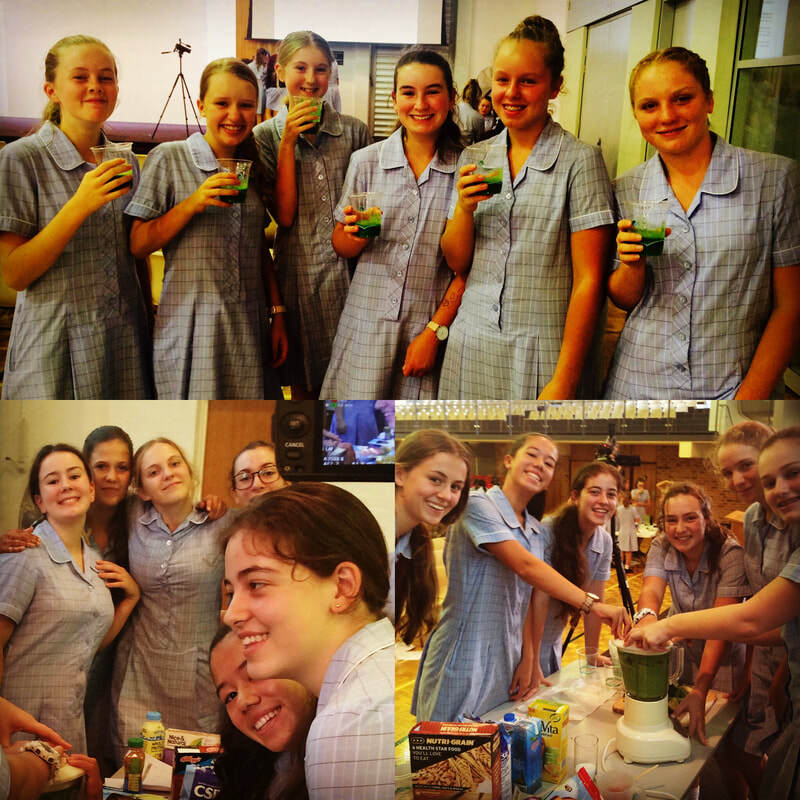 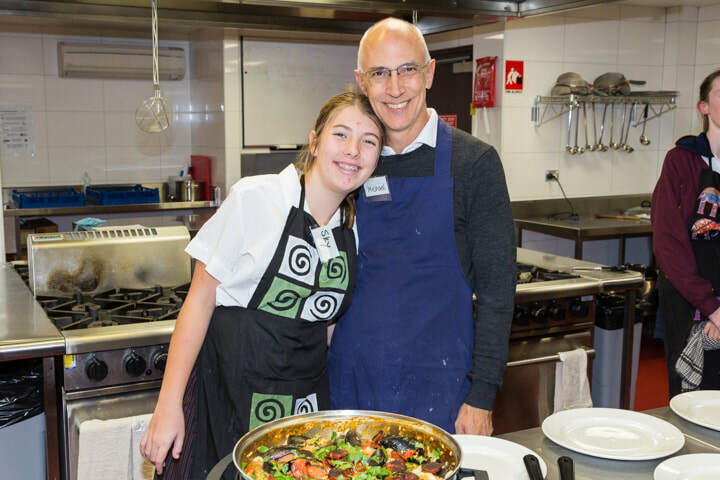 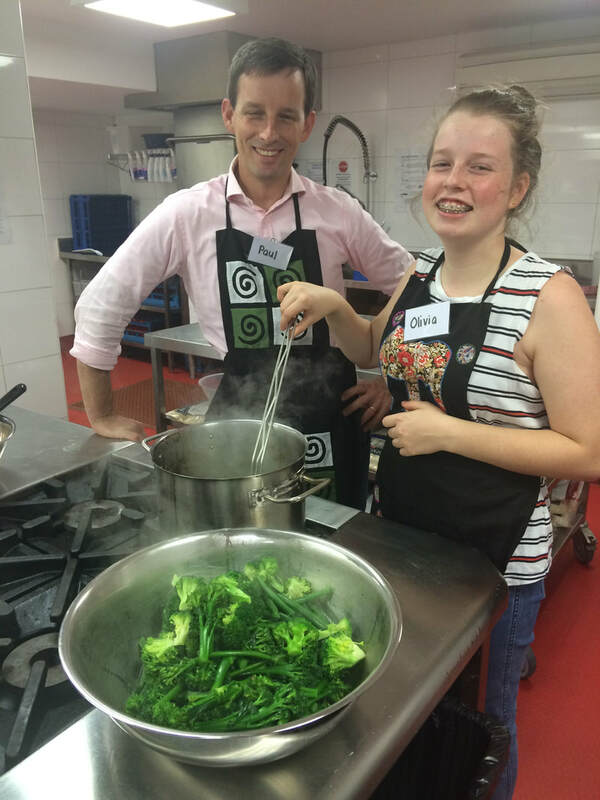 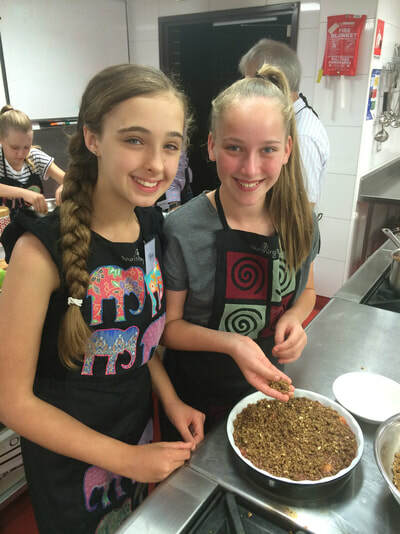 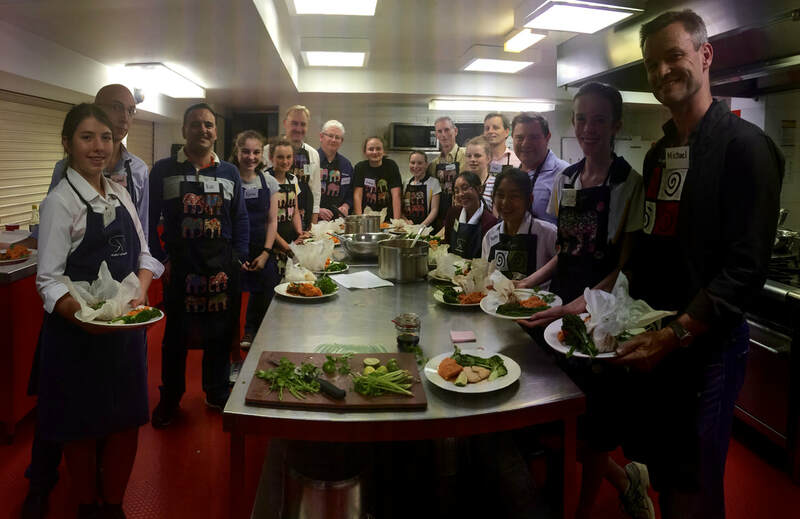 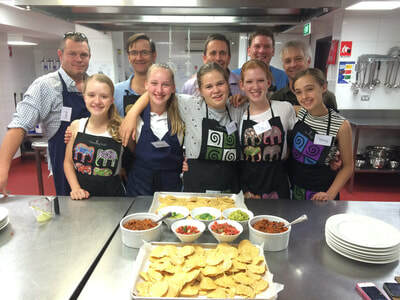 Our thought provoking FOOD TECHNOLOGY workshops combine food rich experiences, the latest Nutrition advice for thriving teens, leading edge healthy eating research and an up to date view of the Australian Food Chain, sustainability and ethics. 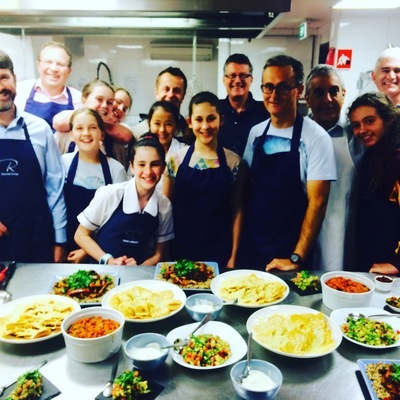 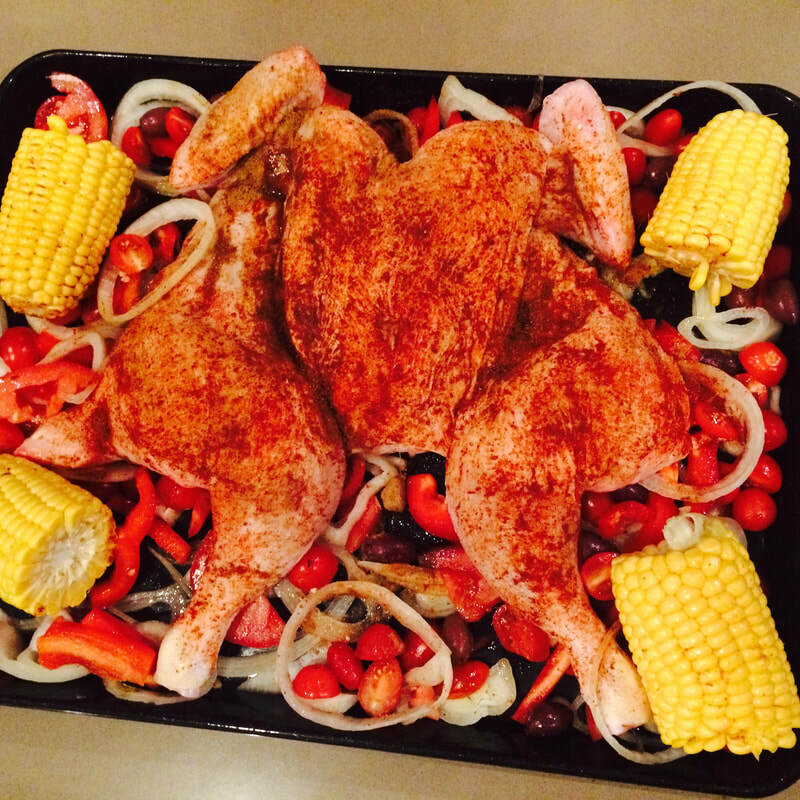 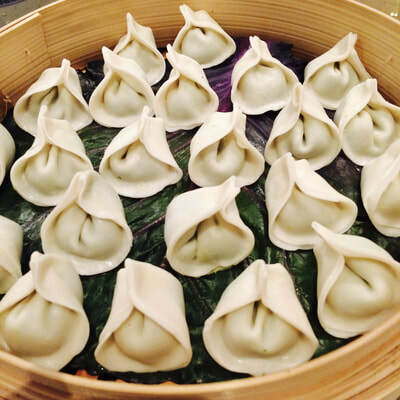 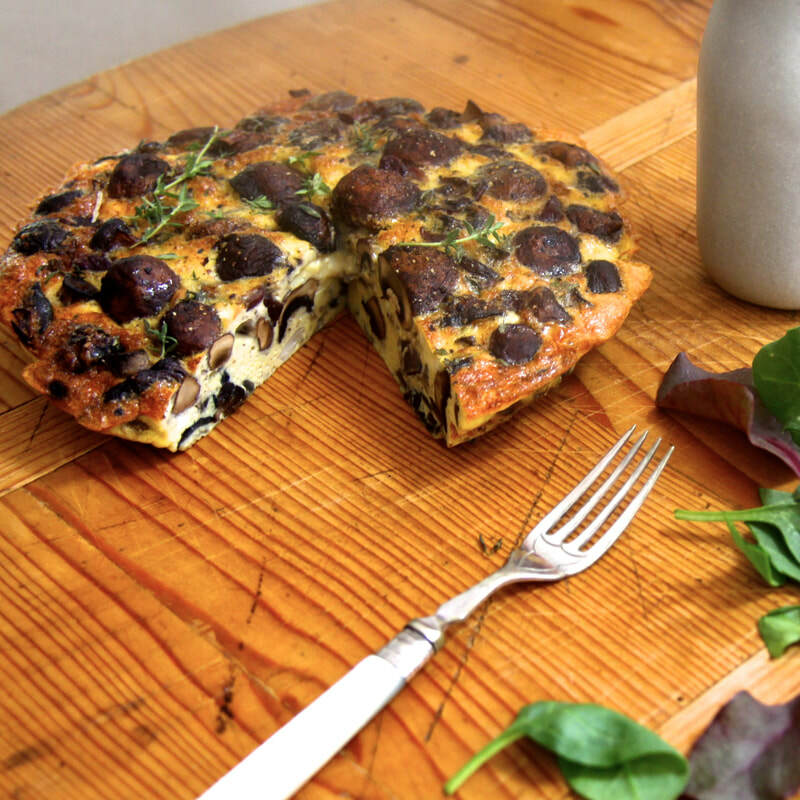 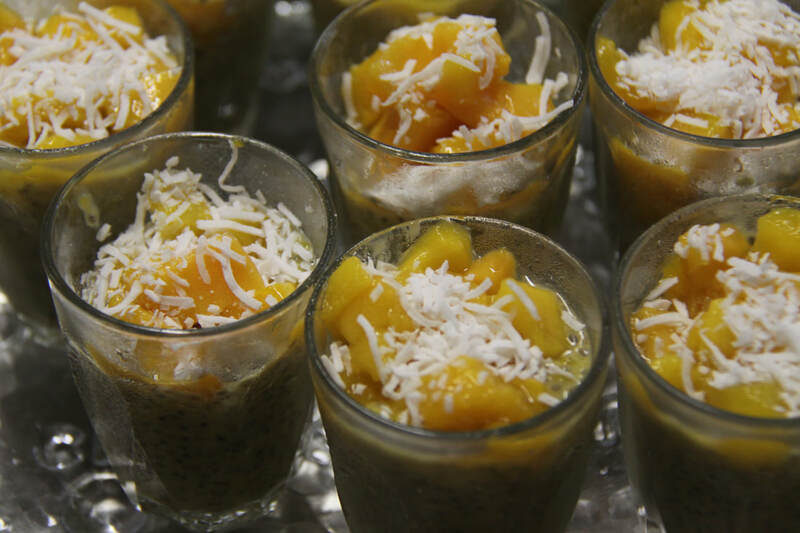 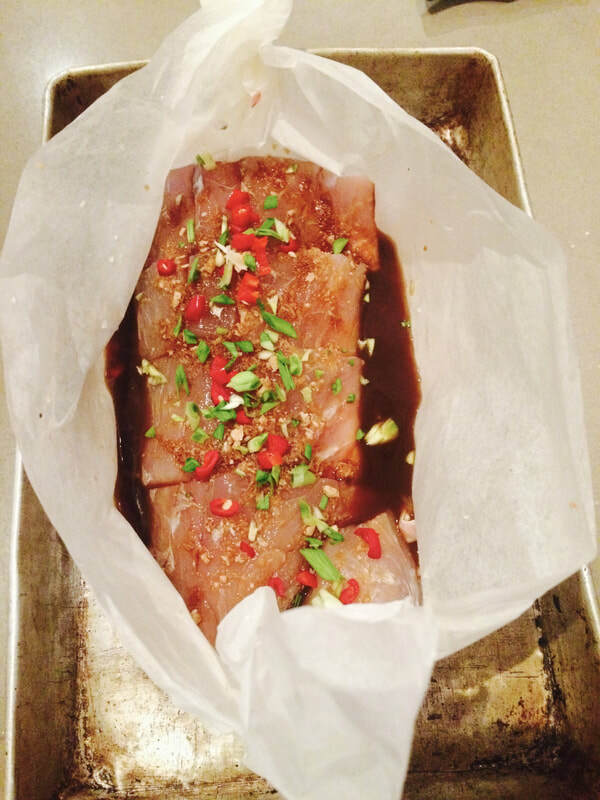 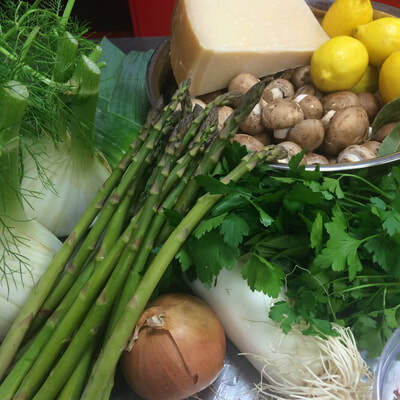 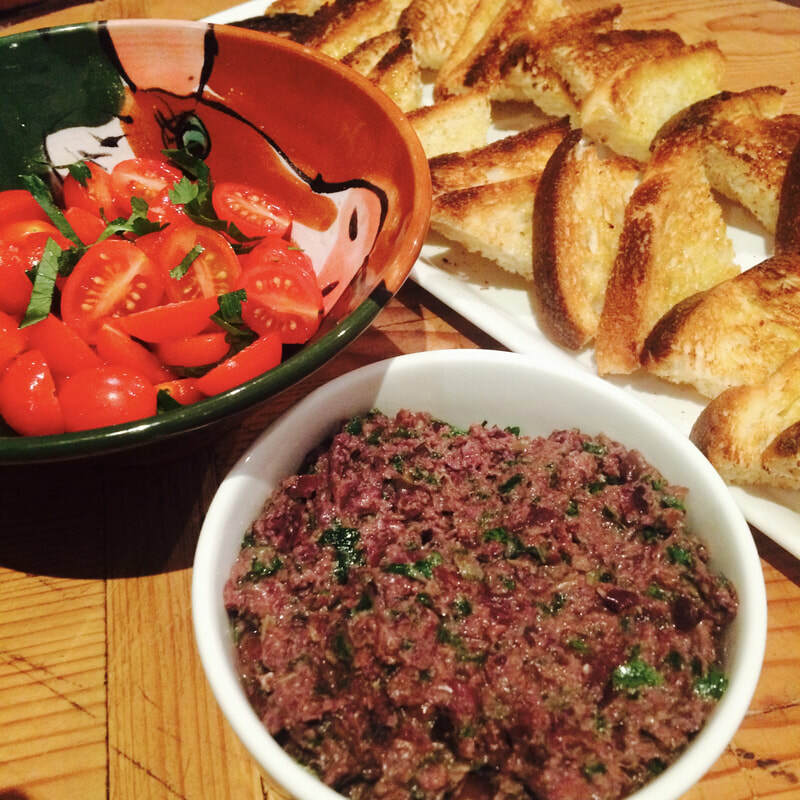 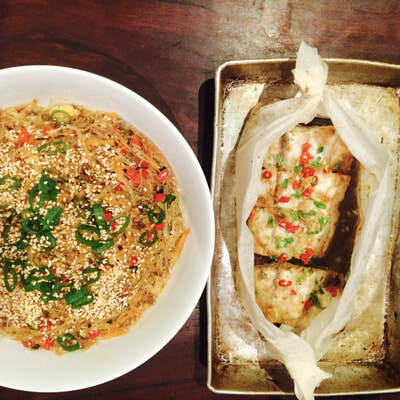 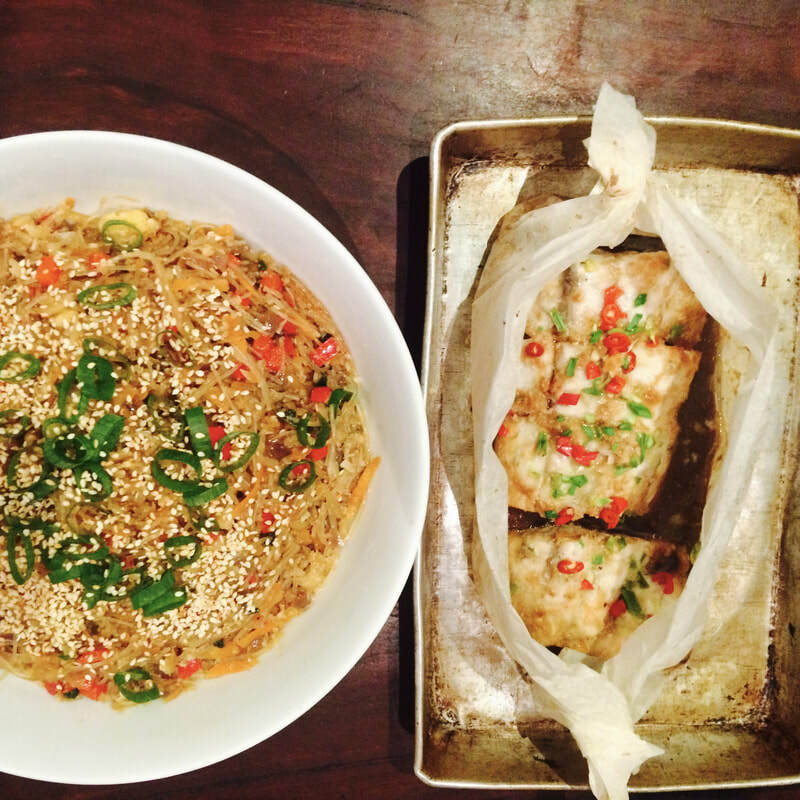 Interactive, hands on cooking classes with dinner. 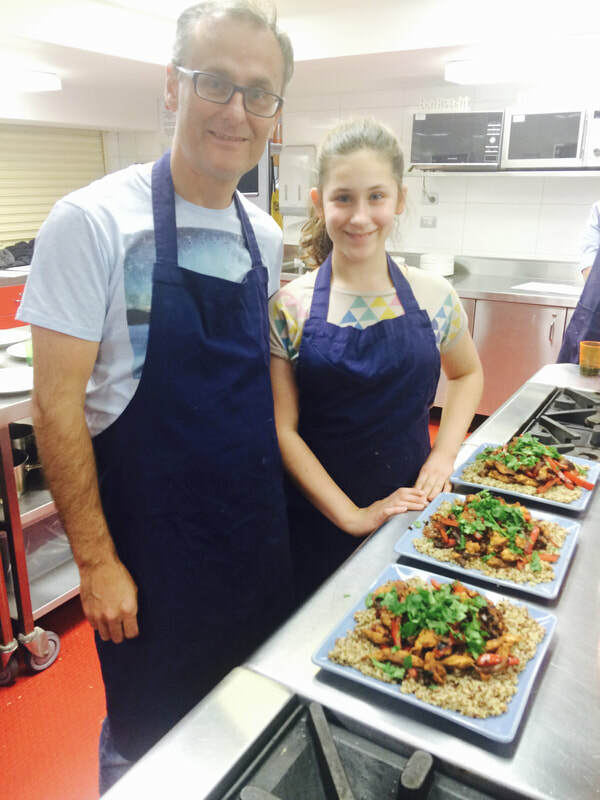 4 sessions per term with Dads and Daughters (or desired combo). “Louise’s presentation was spot on and the girls really enjoyed it. Louise engaged with and related to our students really well, tailoring content to their interests and needs. 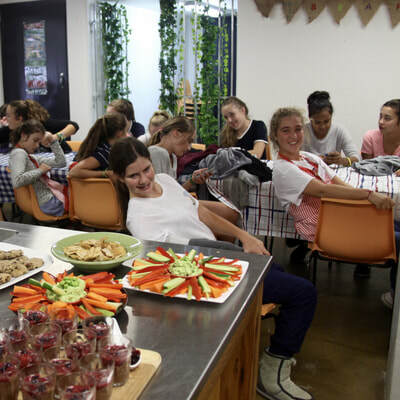 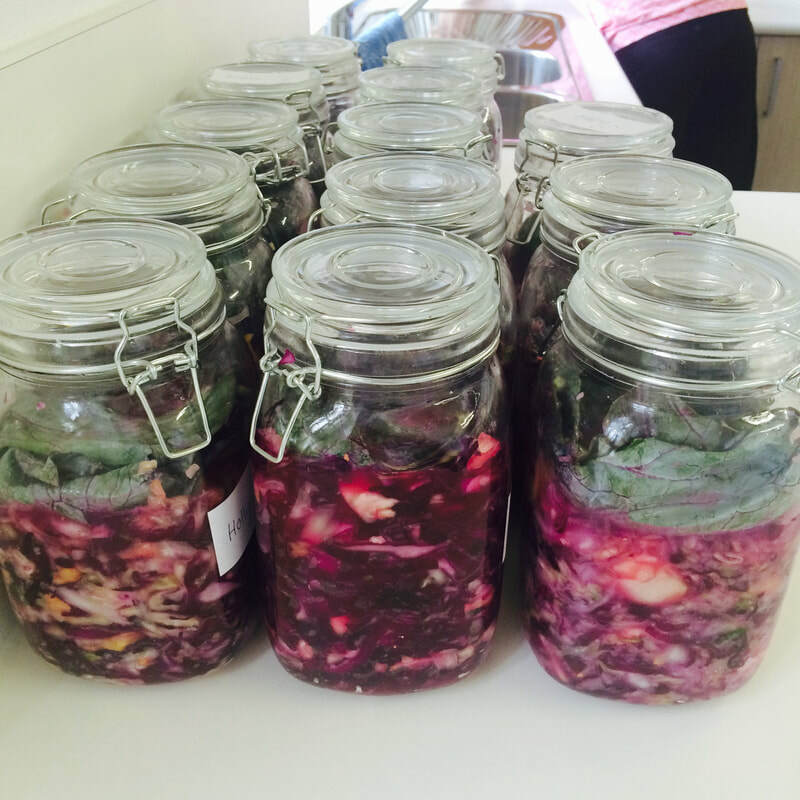 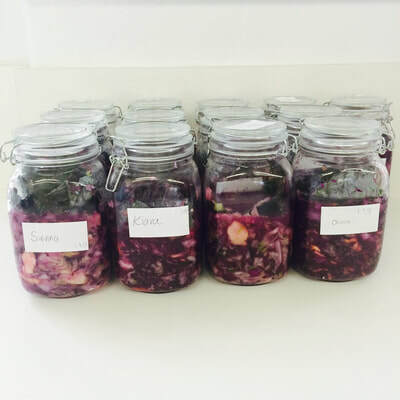 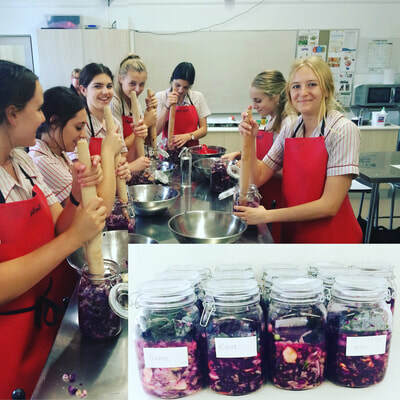 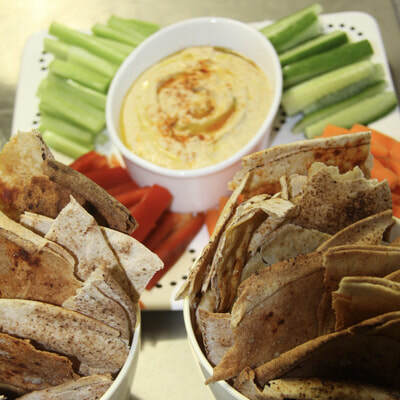 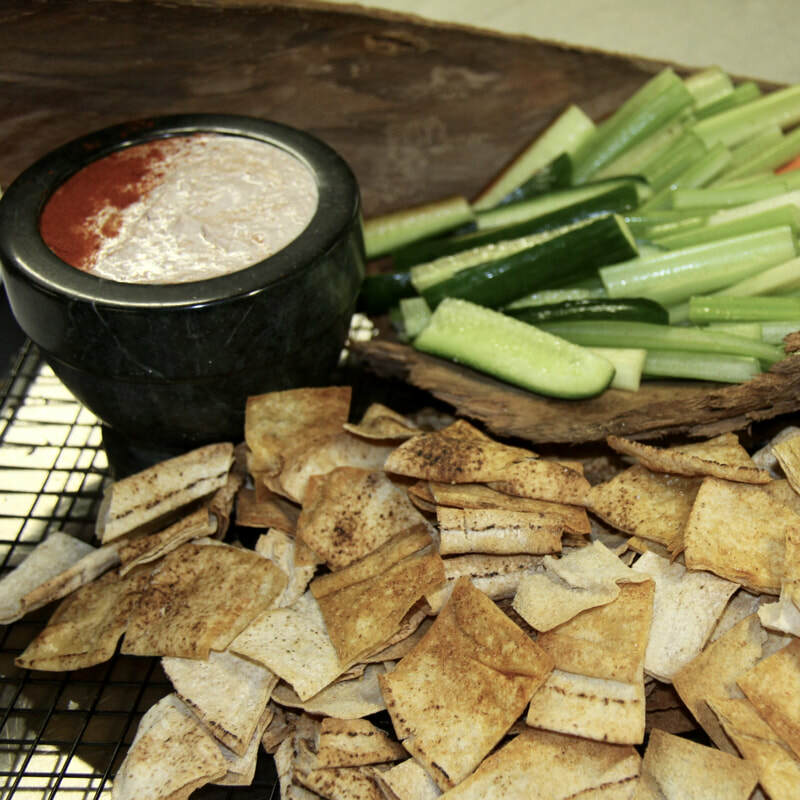 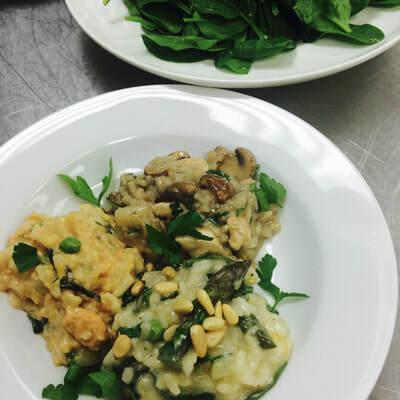 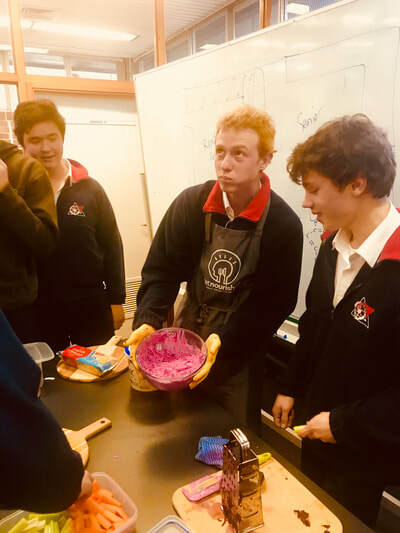 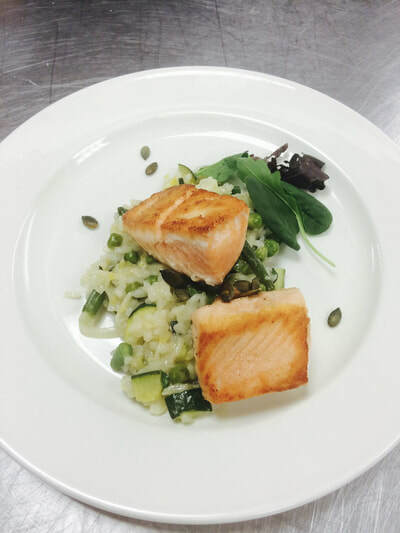 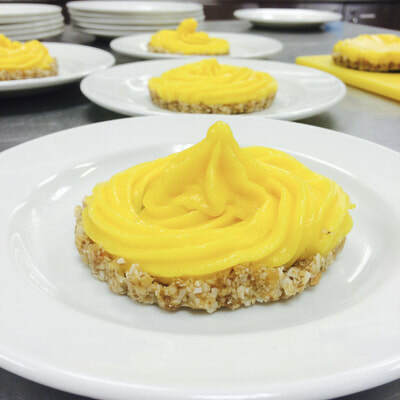 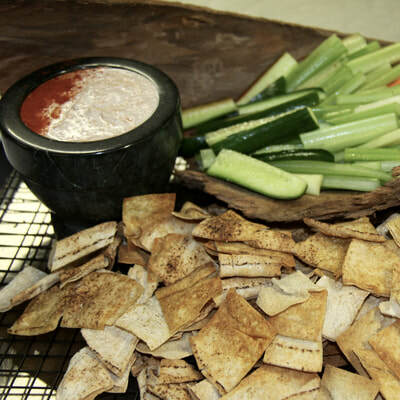 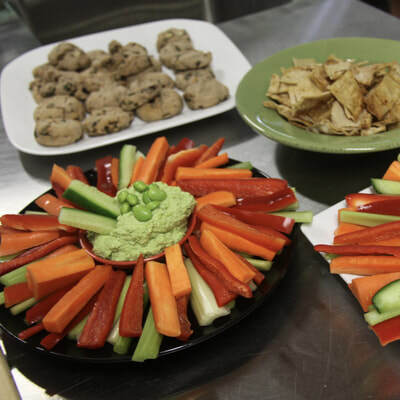 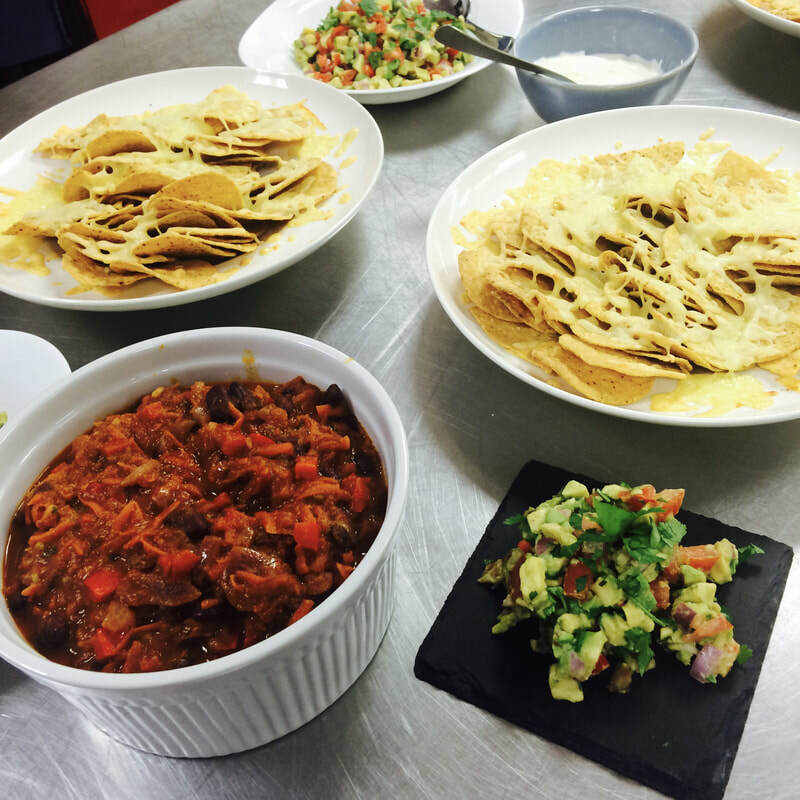 We would highly recommend Nourishing Nosh to schools looking for an entertaining and informative workshop with up to date and relevant information.” Jo Marshall, Food Technology teacher, Roseville College.